Coming Soon! 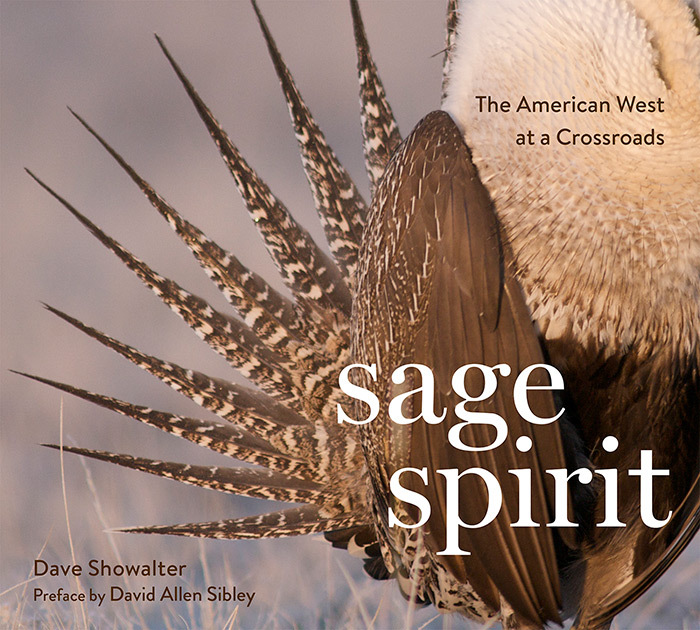 The Sage Spirit book will be published by Braided River on July 1st. The book is really looking great and includes contributions from David Allen Sibley, Todd Wilkinson, Rick Bass, and Dr. Patrick Magee. Braided River is a fantastic publisher with a great vision and ambitious plans for the Sage Spirit campaign. Stay tuned! Photo © copyright by Dave Showalter.